In Cienta we have been working since 1982 in the manufacturing of high-end vulcanized footwear for the little ones. The ballerinas for girls are a classic that does not go out of style. 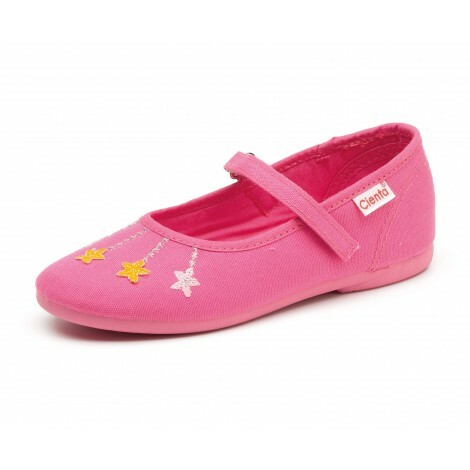 The ballerinas for girls are a classic option that does not go out of style. 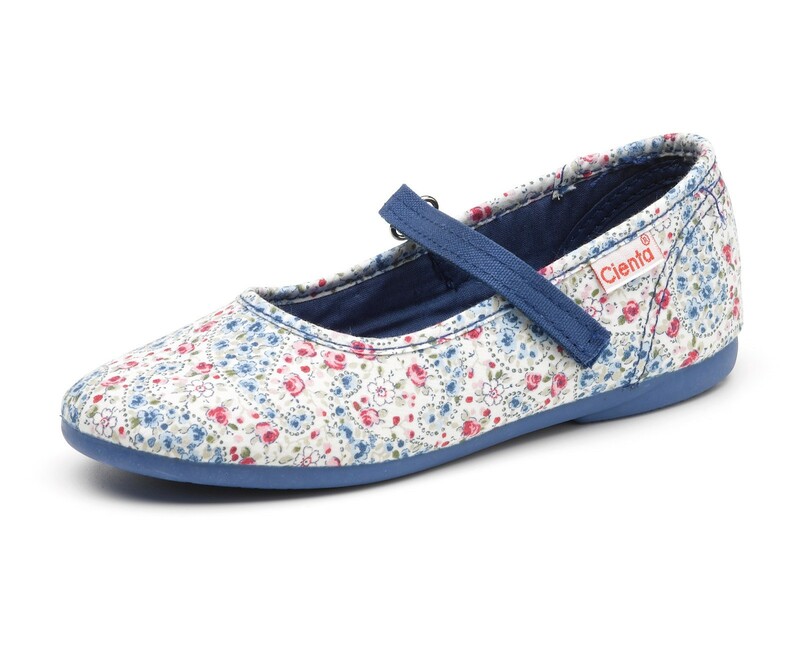 Cienta´s ballerinas are the perfect option for this season as they are really easy to combine with all their clothes. Made in Spain, the Bailarina Salon Velcro Cachemir is made with cotton and and it has a central velcro strap to hold the foot and provide greater grip when walking. The sole of the Bailarina Salon Velcro Cachemir is made of natural rubber, which makes it flexible, non-slip and very comfortable. Available in a wide range of colors for you to choose your favorite, you will love them!